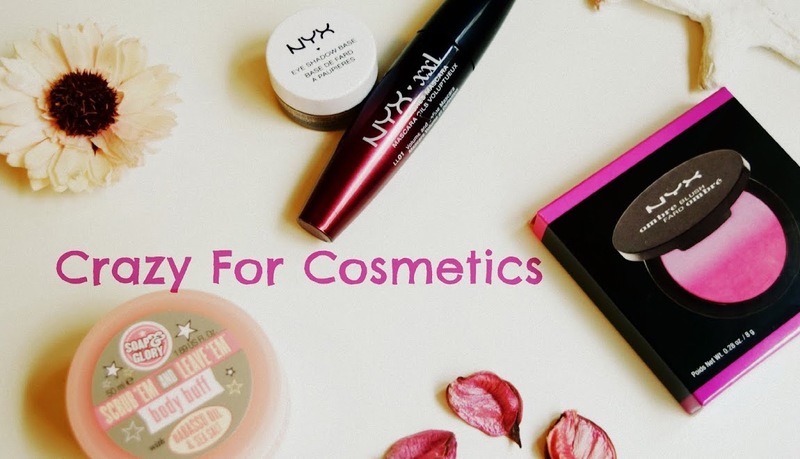 Their website is super cool with a lot of stuffs to pick up from and the products I received were hand picked by their team.I got a tracking number once it was dispatched and the products arrived in about a week safely. I tried 2 masks and they are the Red Ginseng White Clean Active Mask & Charcoal pore Stamping Mask. The Red Ginseng mask claims to increase the moisture level of the skin and replenish it with nutrients.I have a combination skin that gets oily on my T zone & dry in other places. So I thought this mask would be just great to make my skin soft & nourished. I just cleansed my face well with Kama Ayurveda Rose cleanser and went in with a scrub to open up the pores. 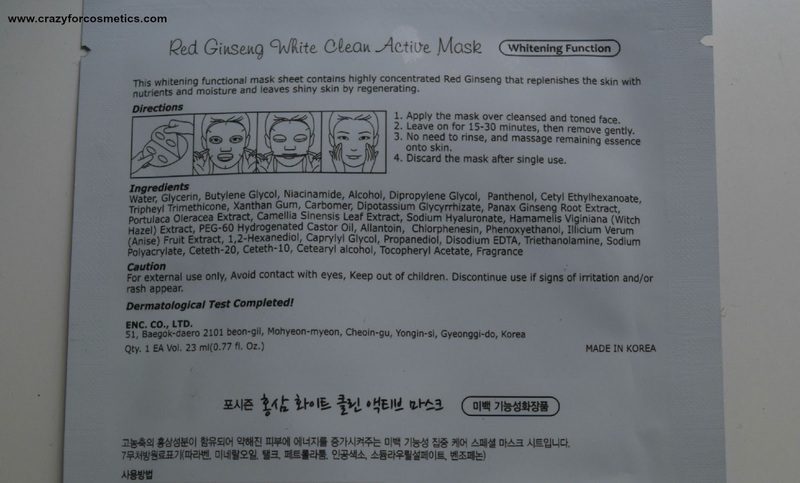 The face mask would work better when your face is clean & the pores are open to absorb the ginseng in the mask. I kept it for about 30 minutes while I swapped the sides in the middle so that I do not waste any of the product. 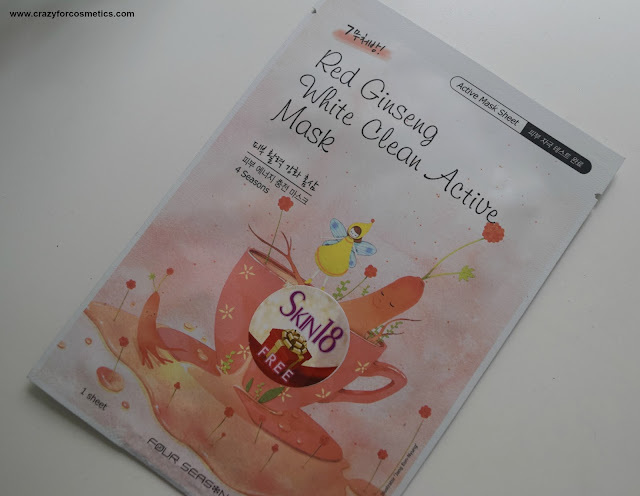 The sheet mask's fragrance was quite medicinal but it was not overpowering. After 30 minutes, I removed the mask and gently massaged the left over on my face, so that it would seep in. My skin really felt radiant and soft after I used the mask. 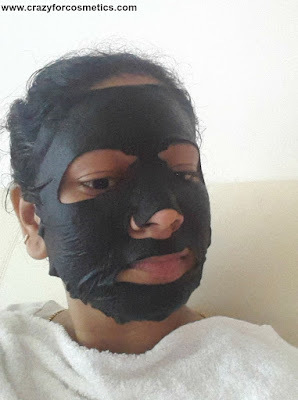 I had a bad sleep the previous night & my face was quite dull before I used the mask. 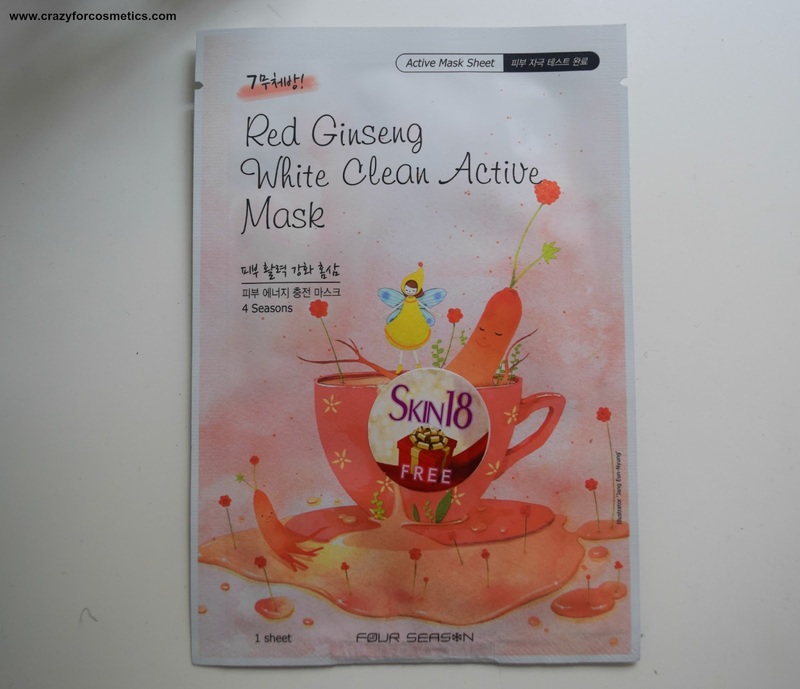 The mask did brighten my skin and I felt so fresh post usage and I would highly recommend the Red Ginseng mask. 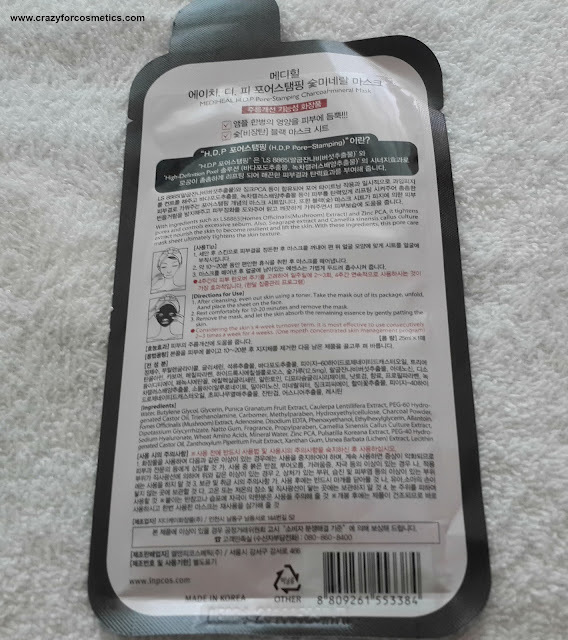 I have been going crazy over these black masks lately & when I just opened the sheet mask, I was pretty excited since it was a black sheet charcoal mask. 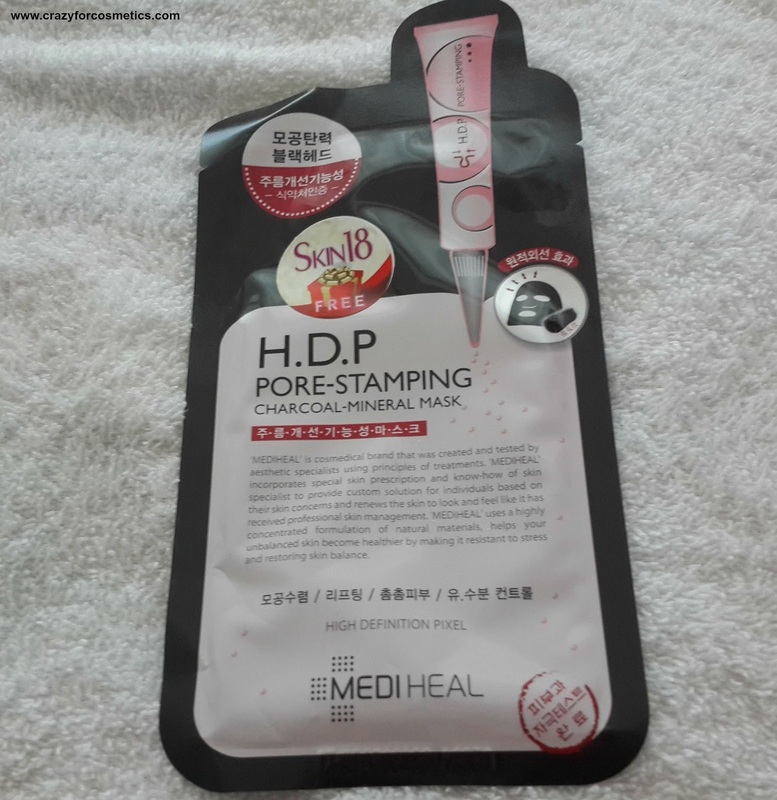 This one claims to tighten the pores and firm up the skin as a whole. I have huge pores on my cheeks which was the result of extreme ignorance during my teenage. So lets find out if the mask lived up to its claims. First of all, I would give it an A for the black color which is kind of trending nowadays. 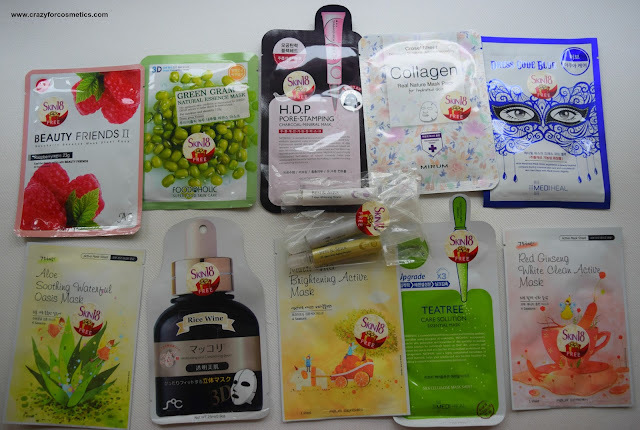 the fragrance was lovely but the texture was a bit sticky and one has to ensure that you do not tear the mask while unwrapping it. However once applied on the face, it doe not feel very sticky. I left it on my face for about 35 minutes while I flipped sides in the middle to ensure I used both the sides ( He He ). After removal, as usual I massaged the left overs onto my skin to let it completely get absorbed. I did not find the effects to be very explicit like the Red Ginseng one , but just for the fun of that Black mask, you can try this. My skin felt moisturized after usage of this mask and apart from that I did not find any other effects on my skin. 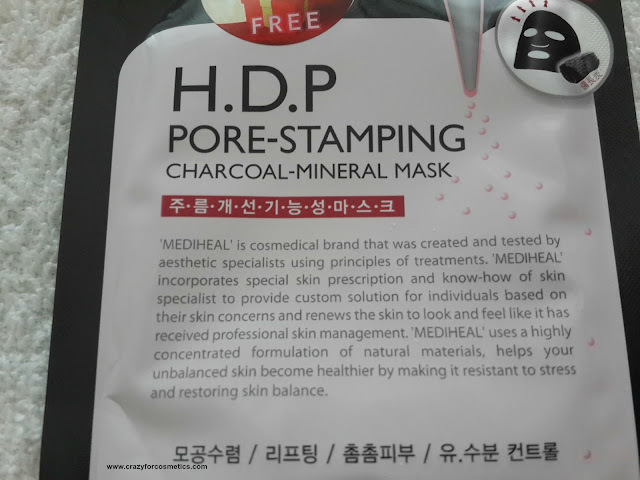 Maybe continuous usage would definitely have an effect on your pores. 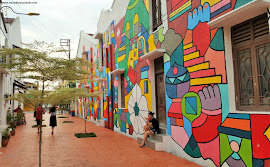 Stay Tuned for more reviews & updates about Skin18.com. Here is the link to all their Social Media , do check them out & sport some super cool face masks. *Pr sample,but opinion expressed is honest to the best of my knowledge.